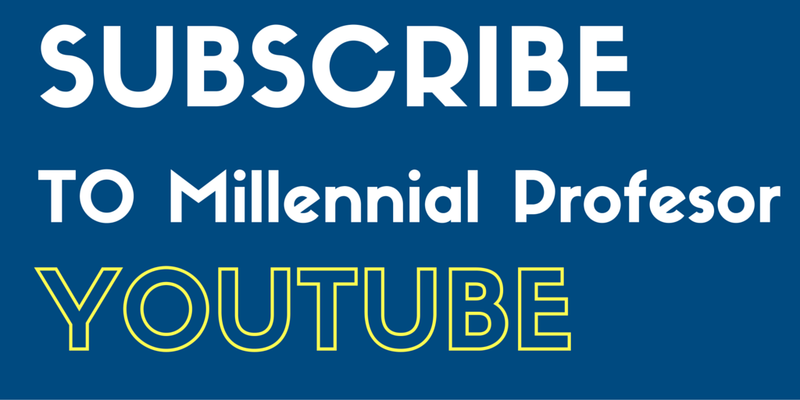 Dr. Jennifer T. Edwards - Texas Author, Researcher, and Social Media Trainer: 31 Spooky Ways to Integrate Adobe Software in Higher Education (Post 6/31) - Introduction to the Series! 31 Spooky Ways to Integrate Adobe Software in Higher Education (Post 6/31) - Introduction to the Series! I teach communication courses and I am always eager to integrate fun (but informative) quizzes in the face-to-face class and also in the online classes. 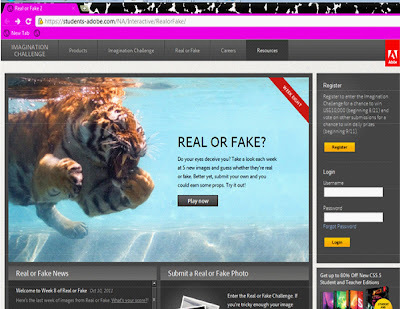 This activity is titled "Real or Fake" and was created by the Adobe Company. This interactive activity would be GREAT for web-editing, media writing, or photo journalism classes. Submit a Real or Fake Photo! 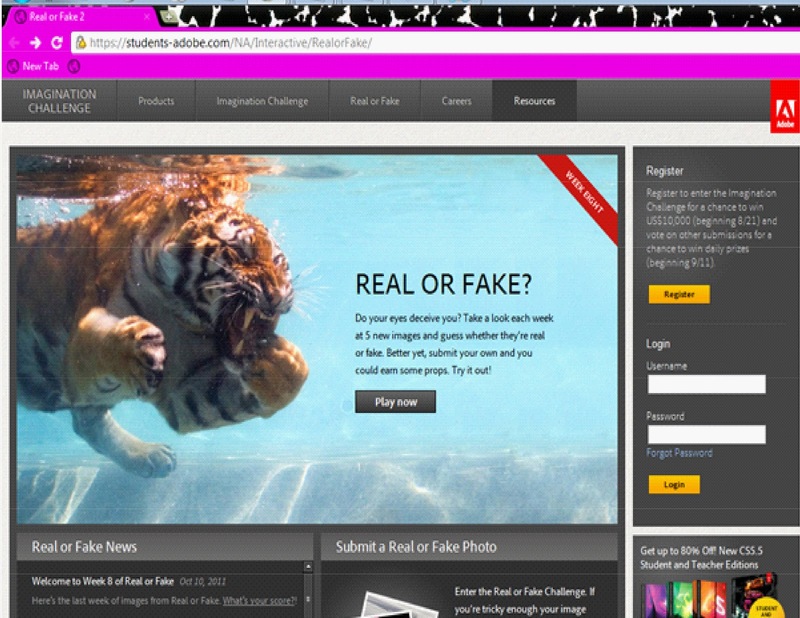 Viewers are also invited to submit a photo to the "Real or Fake"project!